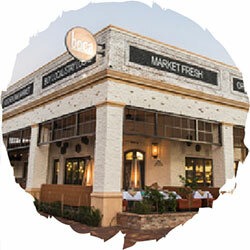 Boca’s strong farm-to-table focus and prioritizing taste and service is what sets us apart. 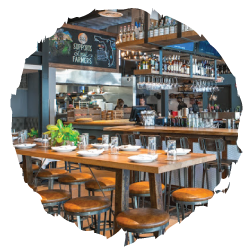 Boca’s menu is based on the local food movement and sources ingredients from nearby farmers and specialty food purveyors wherever possible. 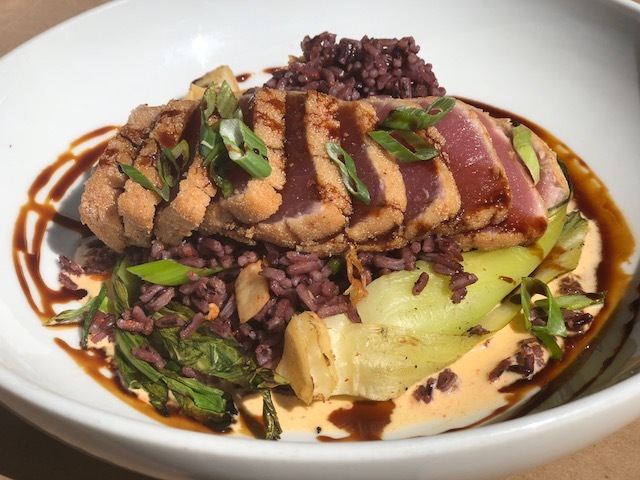 We believe everybody wins with farm-to-table fare, from farmer to chef to diner. 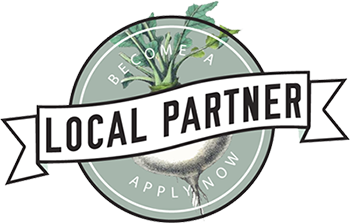 A high-quality, locally-sourced meal benefits all. 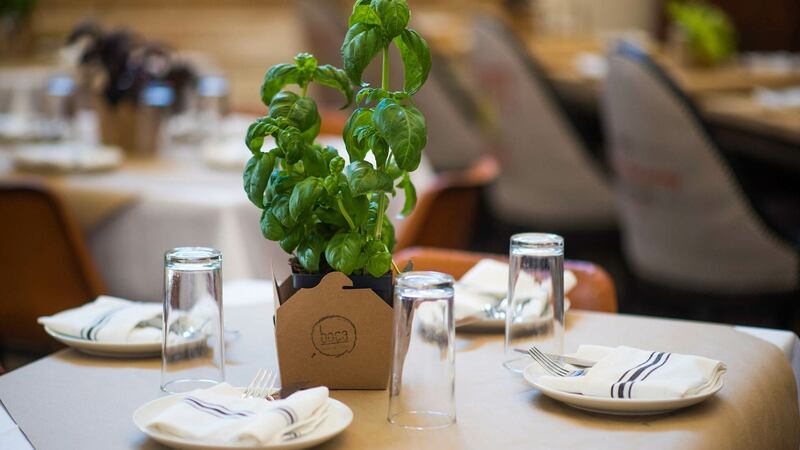 Boca's menus are locally inspired and the ingredients are always fresh. For lunch try one of our salads, sandwiches, soups or flatbreads, or put two items together for a combo. At dinner we offer hearty entrée options including meatloaf, gnocchi, and Florida pink shrimp and grits. 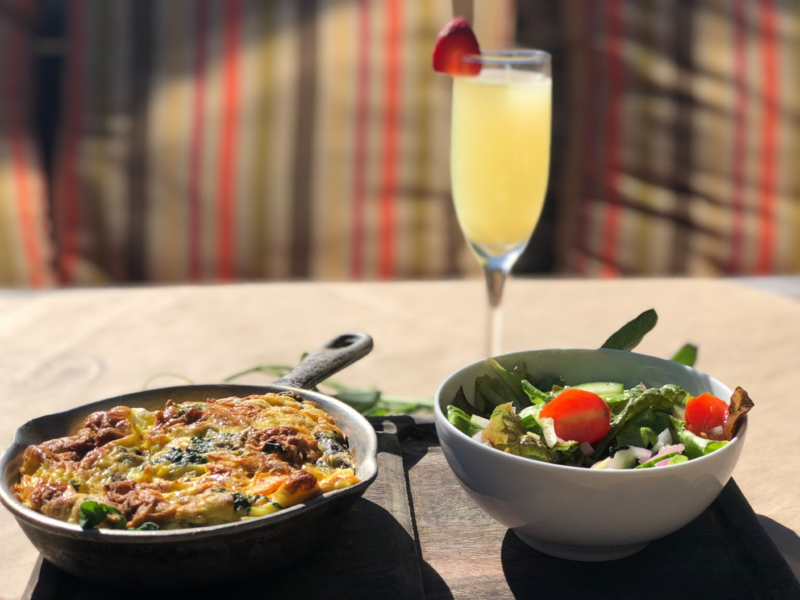 During weekend brunch enjoy bottomless mimosas and bloody marys on Saturday and Sunday. 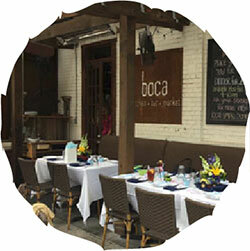 Boca also has a tantalizing selection of egg dishes, a variety of benedicts and freshly baked muffins & French toast. 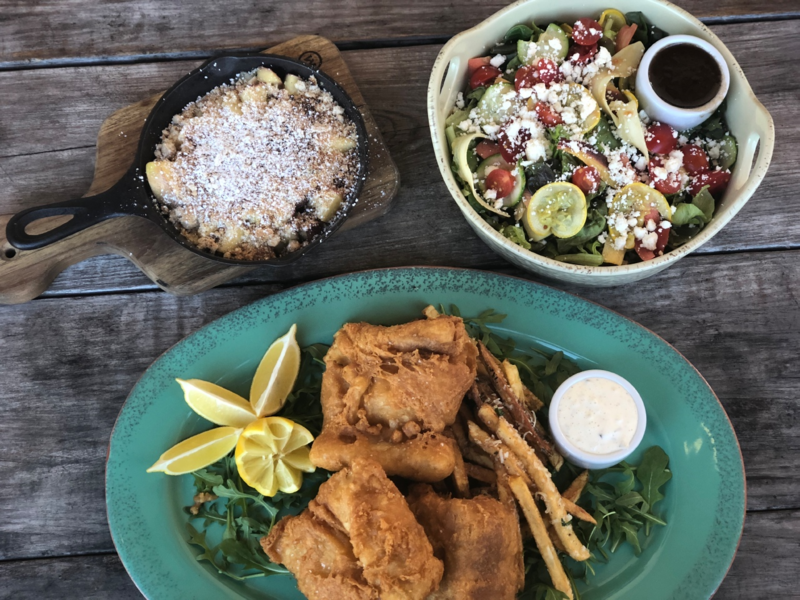 Always $29 and includes a rotating entrée with side, house salad and dessert. Serves two guests. 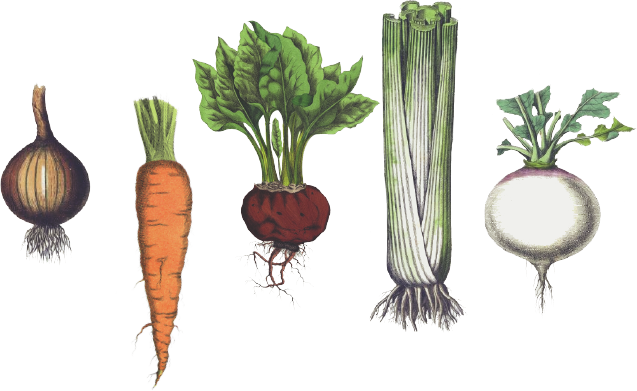 Local, fresh, seasonal & ready to go home with you. 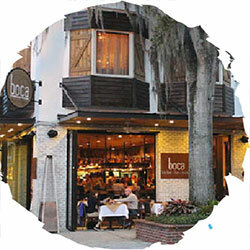 Give the gift of Boca, gift cards are available and perfect for any Occasion.